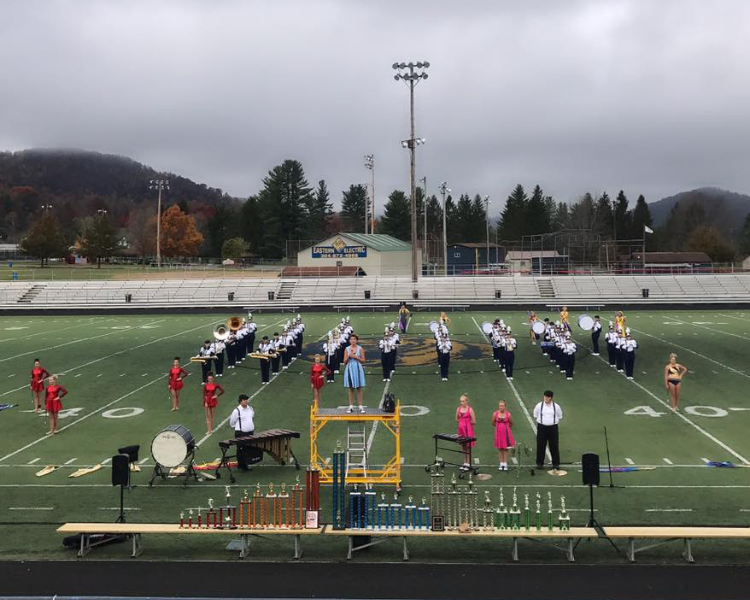 On Thursday, November 9, 2017, The NCHS Marching Grizzlies headed over to the Memorial Park Football Stadium to perform their extraordinary swing show in 30-degree weather. To show all of their hard work and dedication and to display all of their great accomplishments for the year, they lined up all of their 30 trophies, including two Grand Champion awards. The students have worked unbelievably hard, and they were heartbroken that it was their last time to perform the show. The Grizzly Gazette Newspaper Staff would like to give hats off to the NCHS Marching Grizzlies for their incredible season and making our school proud!